The humble bowl is a simple yet ideal vessel for an untold number of dishes. Offering mobility and comfort, a meal in a bowl can just as easily be consumed at the dinner table or curled up on the couch. Steaming bowls of goodness are omnipresent in our childhood memories, reminders of shared moments with family and friends. Bowls today are suddenly the height of fashion, becoming the backdrop for raw concoctions, smoothies, inventive salads and fusion-inspired cuisine. We love bowls every which way, and to celebrate them we are sharing our favorite one bowl meal recipes. Grab your bowl and tuck in! 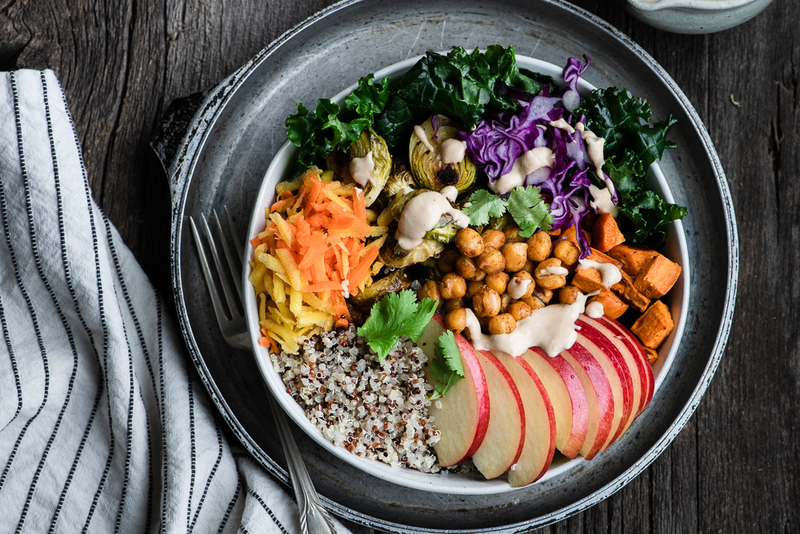 Roasted KORU® apples, vegetables and chickpeas are layered onto super-protein quinoa and drizzled with a creamy tahini-miso dressing. 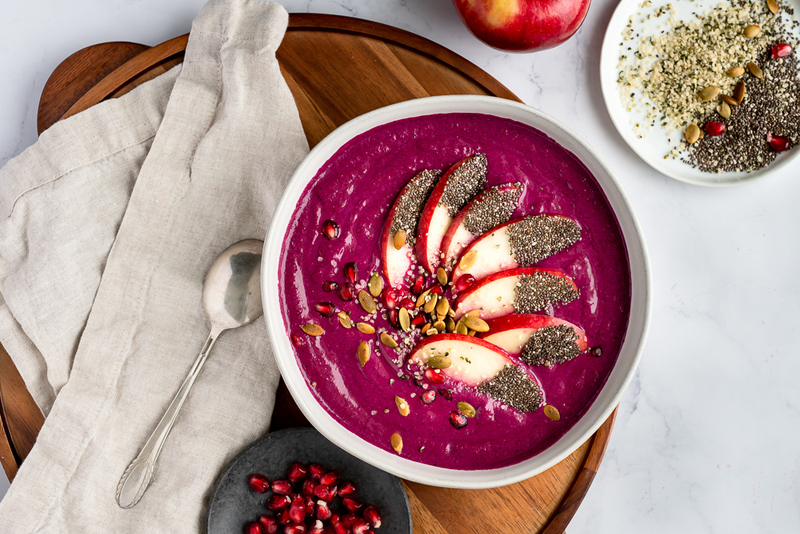 Start the day in health and style with our vibrant KORU® apple-berry smoothie bowl packed with superfoods and nutritional goodness. 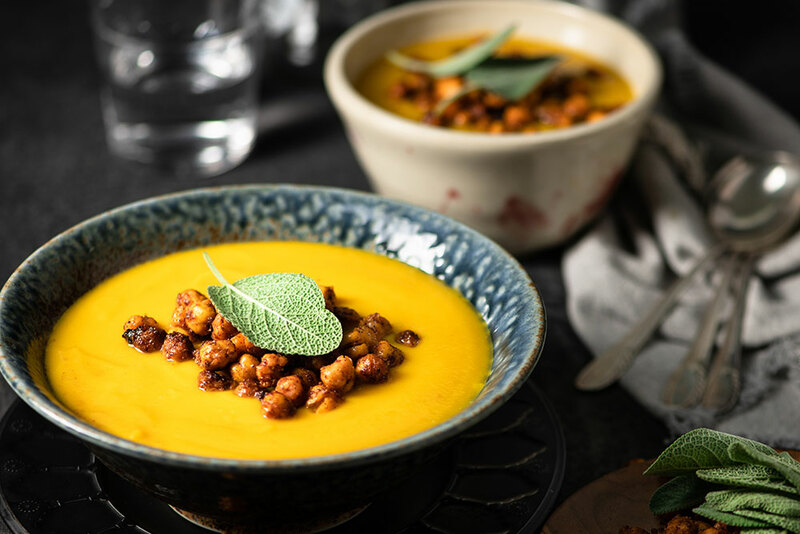 Rich and gingery butternut-pear soup is topped with Moroccan-spiced chickpeas to create the ultimate winter-warming meal. 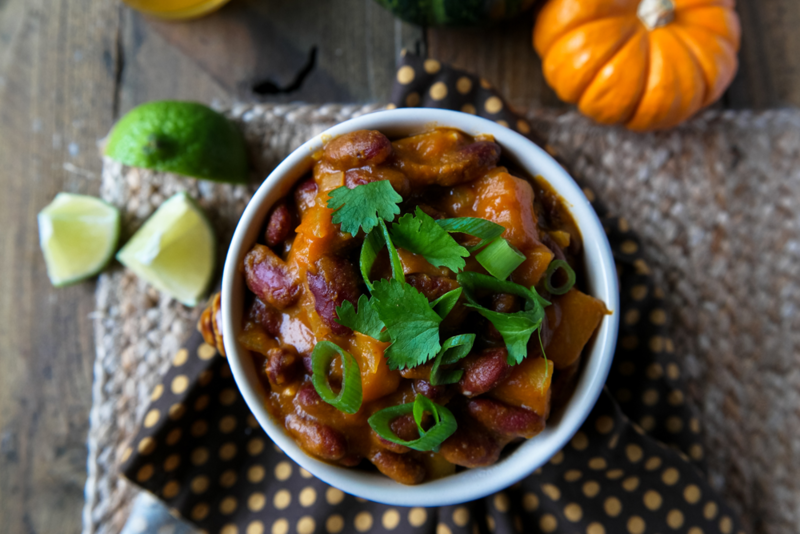 This hearty chunky chili can be made three ways: with ground beef, ground turkey or vegetarian. You’ll never want chili without apples again! 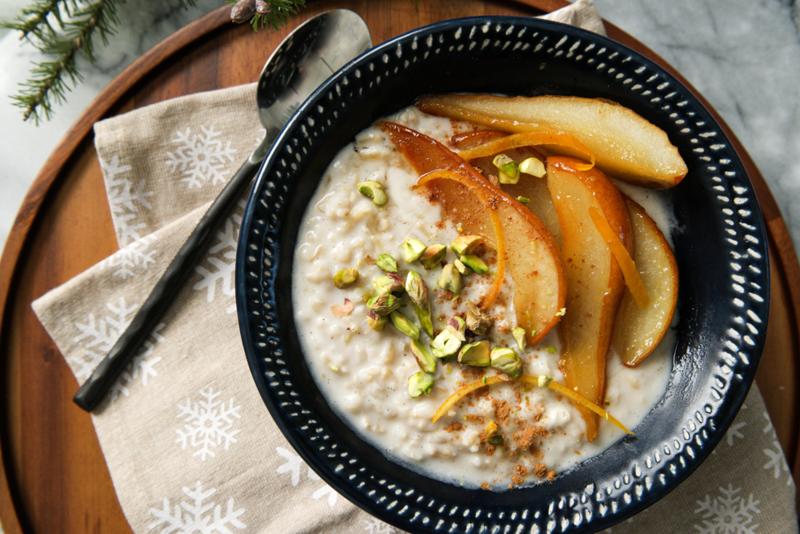 Sumptuous roasted pears add a touch of sweetness and acidity to the chai-spiced rice pudding. The ultimate comfort dish to enjoy on a lazy Sunday morning. 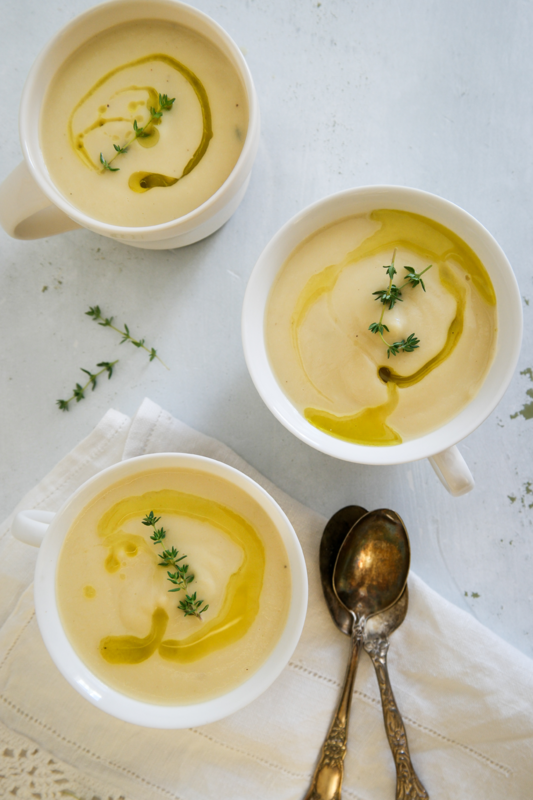 Curl up with a steaming bowl of our velvety apple and roasted parsnip soup. Try this comforting dish the whole family will love.